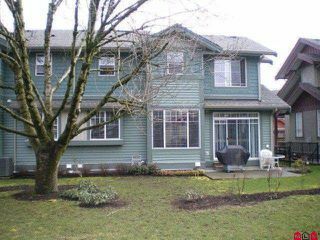 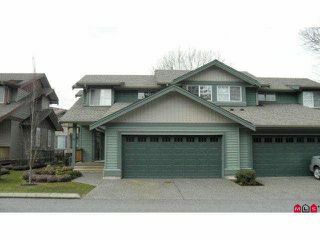 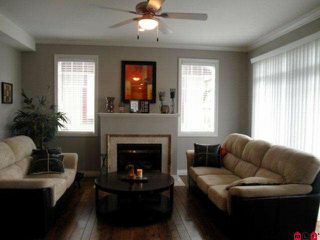 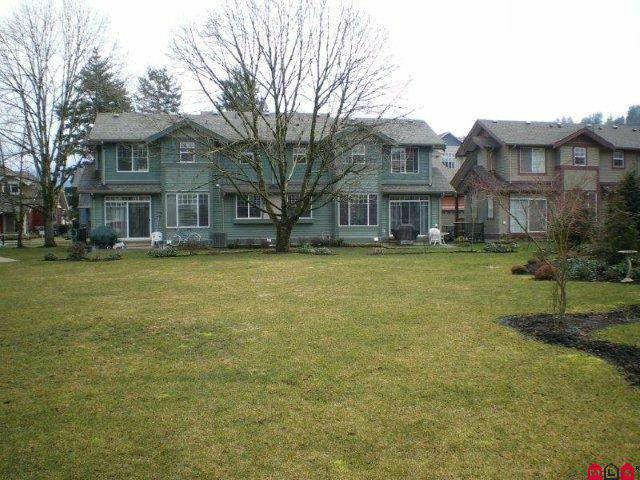 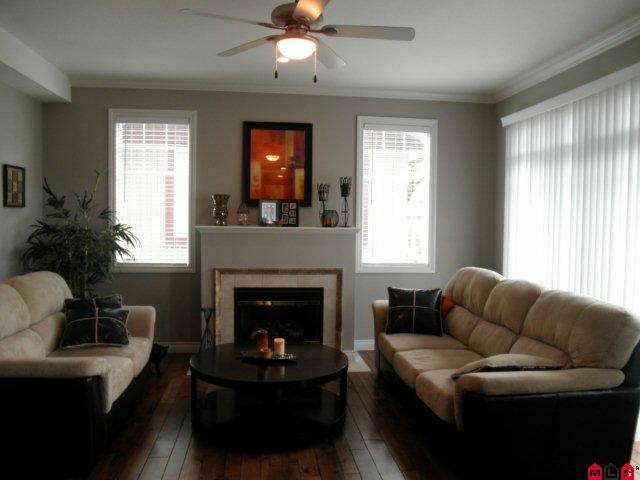 Gorgeous duplex-style townhouse in Garrison Crossing - Serenity Park. 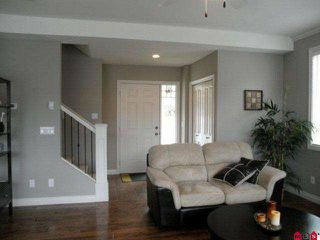 Complete with central air conditioning, stainless steel appliances, granite counters, stunning hardwood flooring and flooded with natural light. 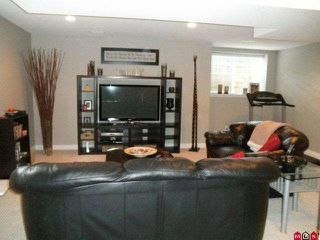 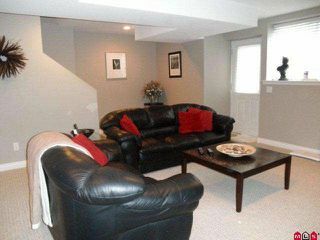 Double garage, separate entrance basement and walking distance to new leisure/fitness center, shopping, transportation and restaurants. Short walk to the pretty Vedder River Trails. 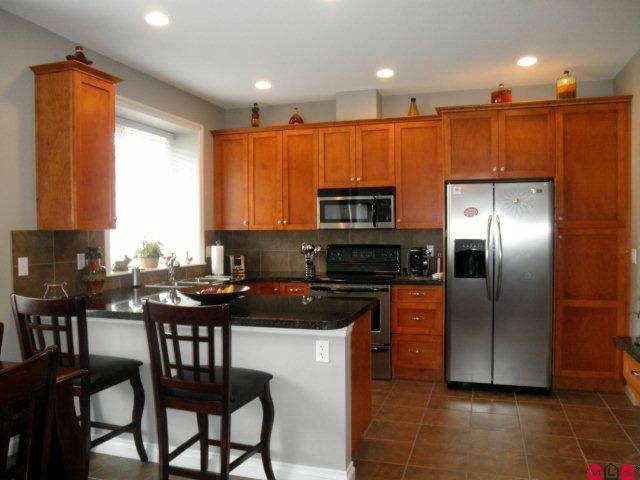 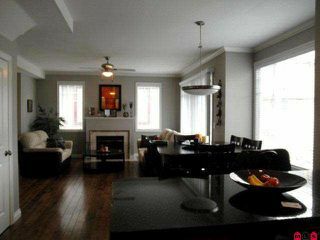 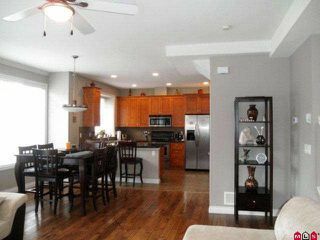 Four bedrooms, four bathrooms and professionally finished basement. New condition, no HST. Rented at $1,400/mth to clean, reliable tenants that would love to stay on with new investor.